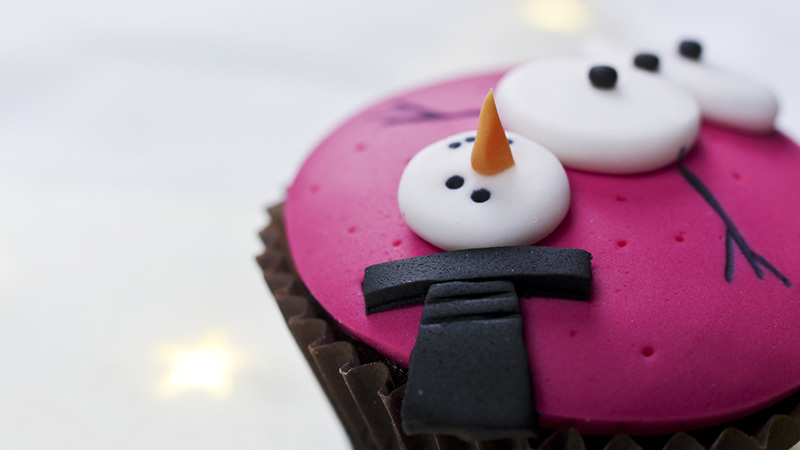 Christmas is nearly here! 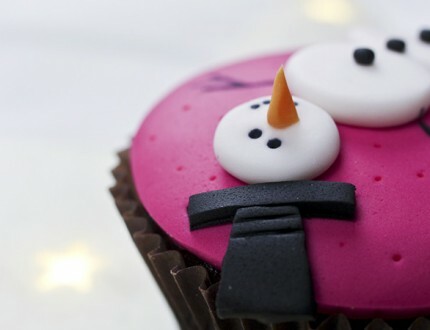 Which is all very exciting but what about those cakes? 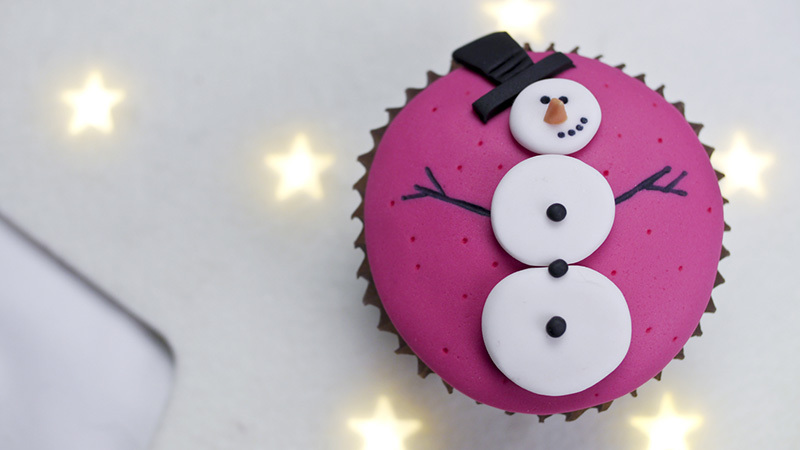 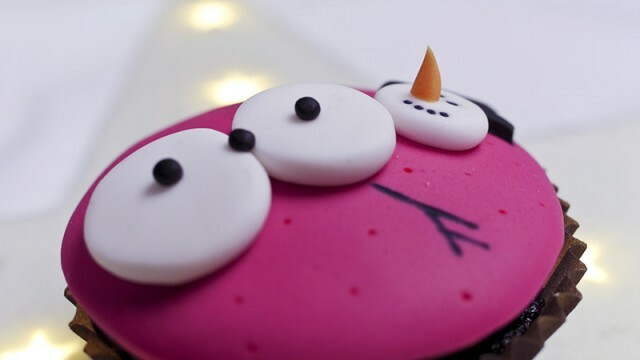 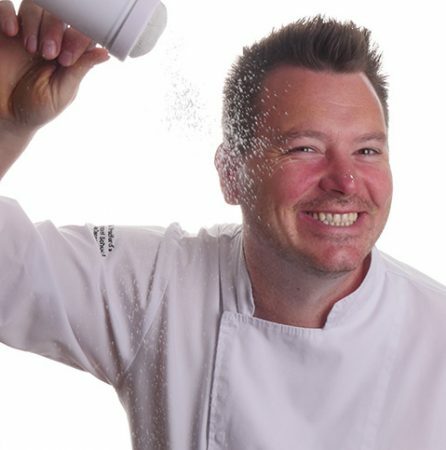 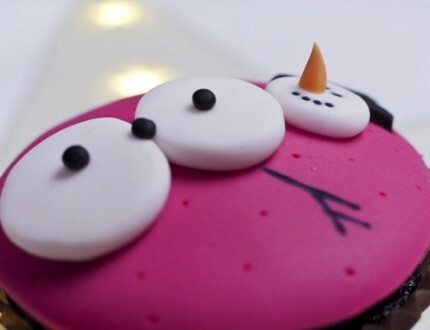 In this course Paul teaches you how to make some last minute cupcakes in the form of a snowman cupcake! 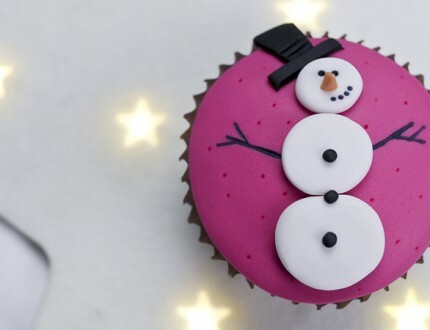 Of course, if you’re among the more organised members, you’ll already have your cake ready, so how about adding some cupcakes around it to give it that extra Christmassy feel?